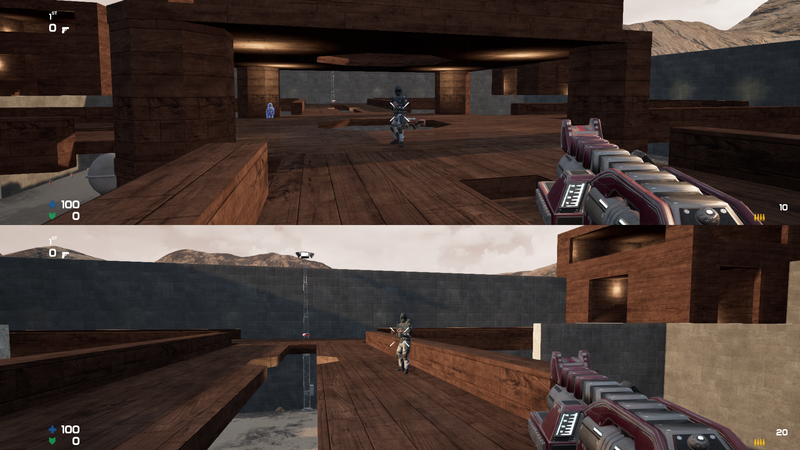 This is the initial demo for FireVolt, which is to become a customizable solo/multiplayer medium to large map arena. It will have several game modes, maps, weapons, and enemy types. 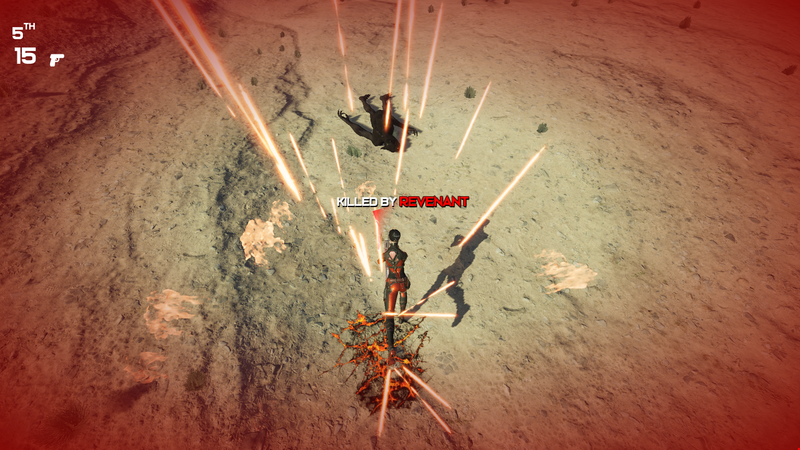 FireVolt is to become a customizable multiplayer arena/battlefield shooter. This game is still in development and currently in alpha. 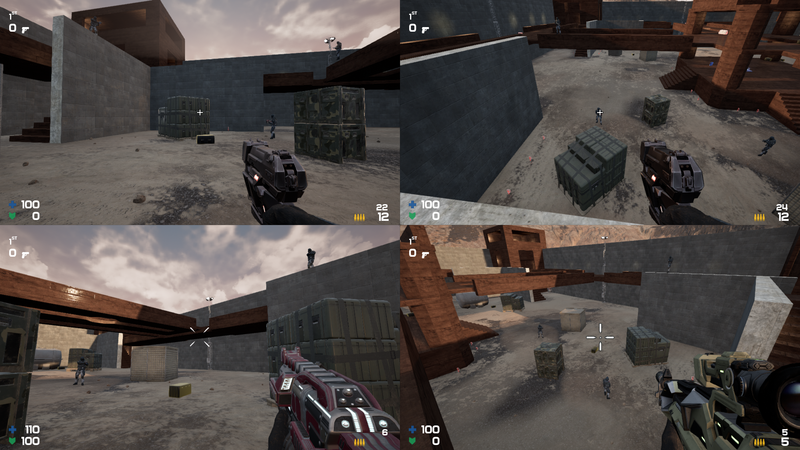 Our goal on making this game is to bring back the joy of playing multiplayer shooters in split-screen, added to that the many options that you see in both older and modern shooters. 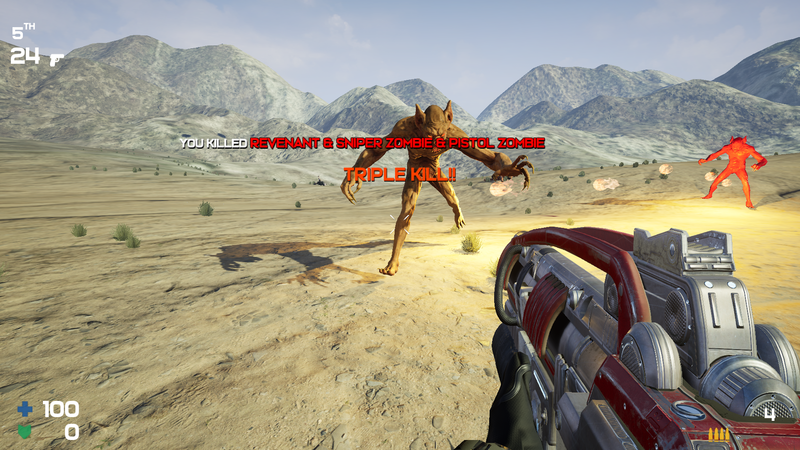 The premise of the game is chaotic and fast shooting gameplay were the outcome of a game is not only skill but with added unforeseen situations too. So we plan to add chaos to already established game modes and new ones. 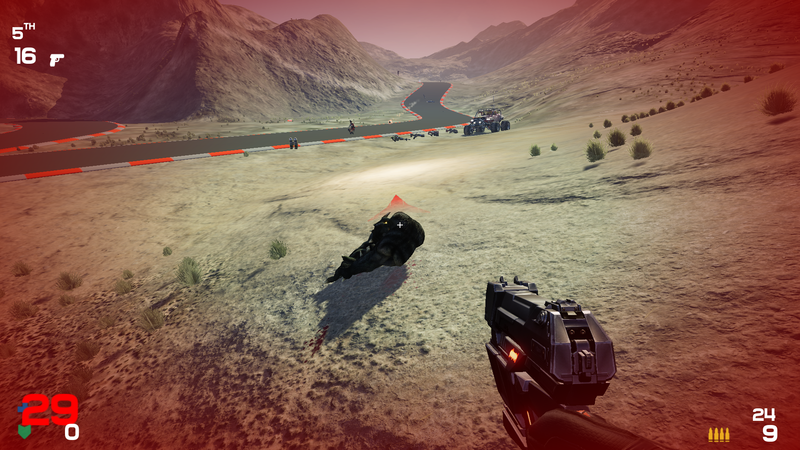 For example, a 30+ player vehicle Death Match / Capture the Flag / King of the Hill with bots (if not enough players) with added environmental enemies and hazards. But of course, our idea is to provide a custom experience so this will always be optional. 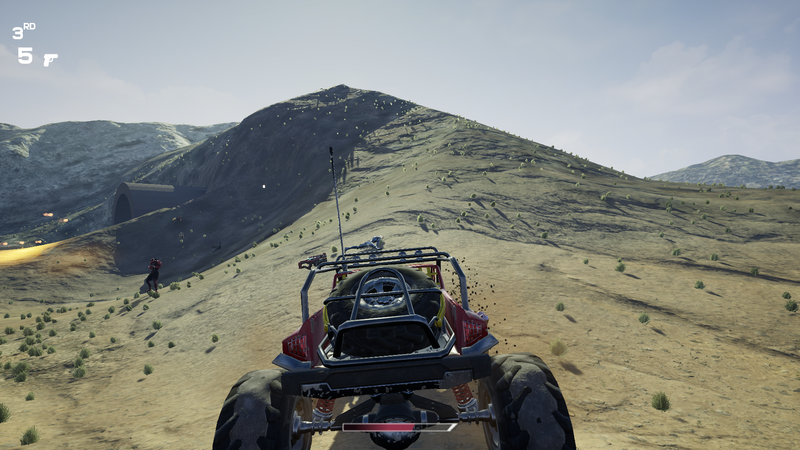 The FreeRoam mode included in the demo, which will release soon, is the experimental mode that will be used as a base to create many more. 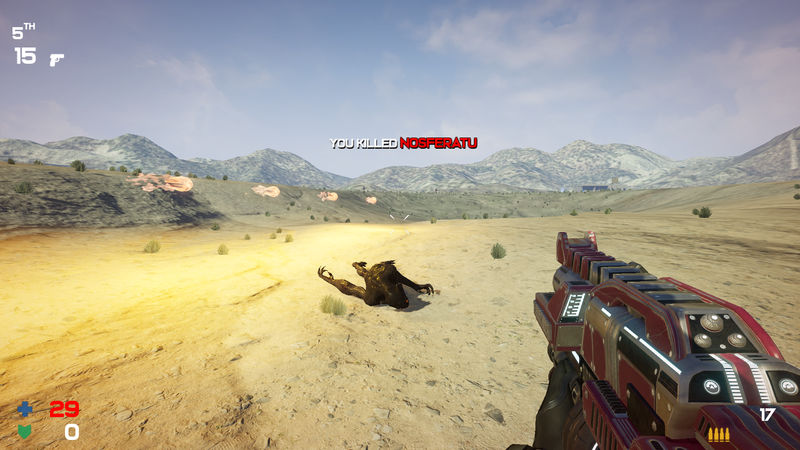 This is but a small taste of the mayhem we want to create in a mode with added vehicles, even more enemies, optional objectives to reach the goal score quicker, and environmental enemies in a medium to large map. So, performance is also crucial. If you try the game, share with us your thoughts. Thanks for checking out. First release for our demo. More updates with maps and performance improvements coming soon.